Wedding car hire in Manchester and the Northwest. Couples looking for affordable wedding car hire for their big day in Manchester should come direct to the UK's most popular provider. From classic & vintage wedding cars to the latest Rolls Royce.. 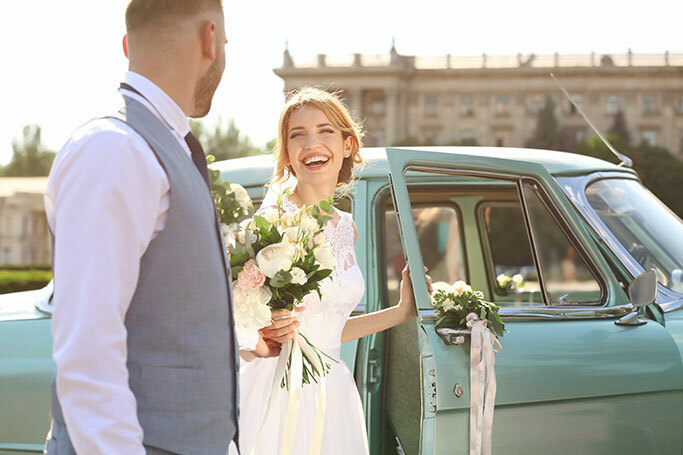 Couples looking for affordable wedding car rental for their big day in Manchester should come direct to the UK's most popular provider. We have a superb selection of stunning chauffeur driven vehicles which will ensure you arrive at your wedding in Manchester in the lap of luxury. If you're searching for a wedding venue in the Manchester area then you will most definitely be spoilt for choice as there are literally hundreds of different establishments available from inner city hotels, country houses, and football stadiums so you're bound to find somewhere in Manchester to tie the knot which suits you perfectly. All of our wedding cars are driven by suited, friendly chauffeurs who will be on hand to assist you during your big day. From opening bottles of bubbly to lining up your favourite song on the sound system, your chauffeur will be happy to help with any requests you may have. For those who are looking for a wedding venue with a country feel in the Manchester area, take a look at Luther King House. With a lush green inner courtyard, a private chapel, and a dining room with vaulted ceiling, this venue is a little oasis of tranquillity yet it's only a short ride from the city centre. Our classic wedding cars are very popular with couples opting for a traditional wedding. The 1960's Princess Car is admired wherever it goes, and it looks great in your wedding snaps, alternatively take a look at the open-top Beauford which is perfect for summer weddings. How about tying the knot in one of the Northwest's biggest visitor attractions? The Chill Factore has a large number of suites all of varying sizes available for hire for your wedding reception. Each is immaculately finished and looks out onto the biggest indoor snow slope in the UK. 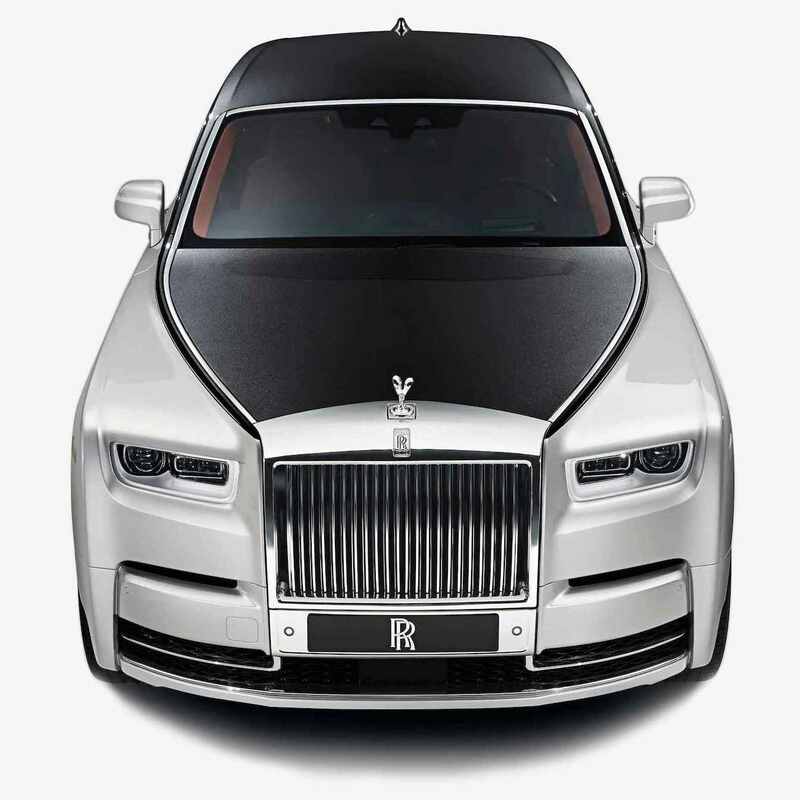 If you're looking for a cutting edge wedding car then the Rolls Royce Phantom may be just up your street. Available in silver and white, it has a number of high tech features onboard including a champagne bar, state of the art entertainment system with plasma screens and DVD player, plus sumptuous leather seating.